Shaun Logsdon, Founder, Auctioneer and Real Estate Broker of The Logsdon Group recently returned from Bloomington, Indiana where he completed the 1st year of the Certified Auctioneers Institute on March 22-26, 2015. 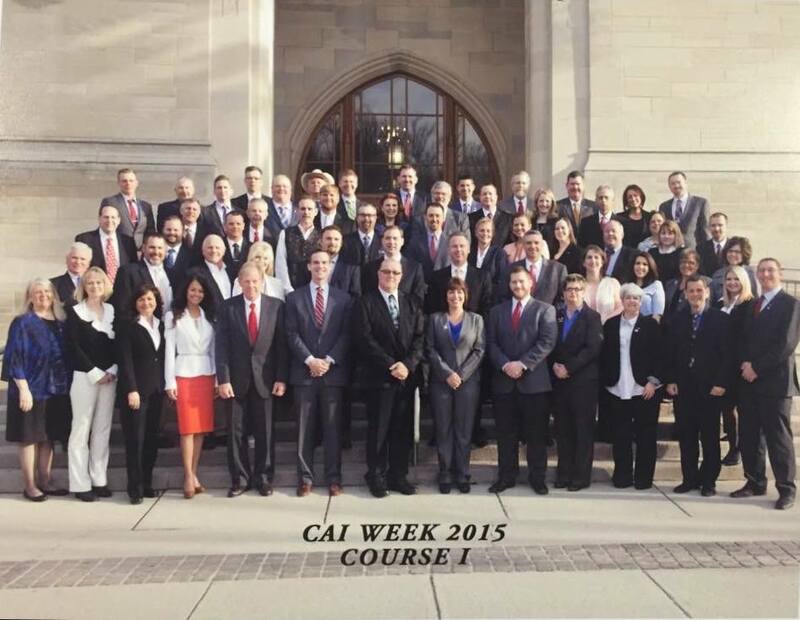 CAI is a program completed over a three-year period (CAI I, CAI II, CAI III). Every March, auctioneers from across the world get together for a week of intensive training. In addition to classroom instruction, CAI students network with fellow auctioneers and develop lasting business partnerships, mentoring relationships, and friendships.